Thanks to a dual collagen and elastin activator, developed from Advanced Skin Precursors technology, Le Décolleté Crème Liftante Lumière firms and smooths the neck and décolleté areas. 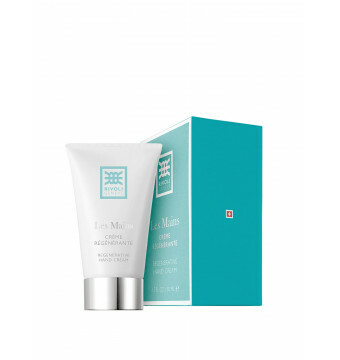 It protects the skin from the effects of photoaging, thus preventing a loss of elasticity. Soft-focus pigments instantly illuminate skin tone. The anti-aging action of an innovative precursor ingredient, reinforced by cellular energy, reactivates the skin’s natural production of collagen and elastin. Wrinkles appear reduced and the skin is visibly fortified. A polyphenolic molecule triggers the skin’s natural defense mechanisms against the harmful effects of UV exposure. An anti-ozone complex protects the skin from this highly oxidizing pollutant. An extract of polysaccharide-rich tamarind seeds boosts hydration over time, leaving the skin noticeably softer and more supple. Extracts of the plant Haberlea rhodopensis reinforce its hydration powers. Apply morning and evening on a cleansed neck and decolleté area or whenever needed for a flash lifting effect and radiance boost. 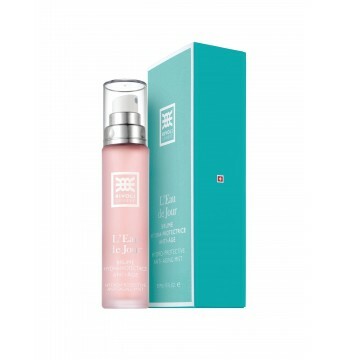 L'Eau de Jour & L'Eau de Nuit will boost the firming effect of this skincare.